It’s done, new law for coal parameters already passed in Polish Sejm. Polishcoaldaily‘s Founder and Former Editor’s comment for an article by K. Baca-Pogorzelska on one of the most horrible ideas by Polish Ministry of Energy with Ministry of Entrepreneurship and Technology. 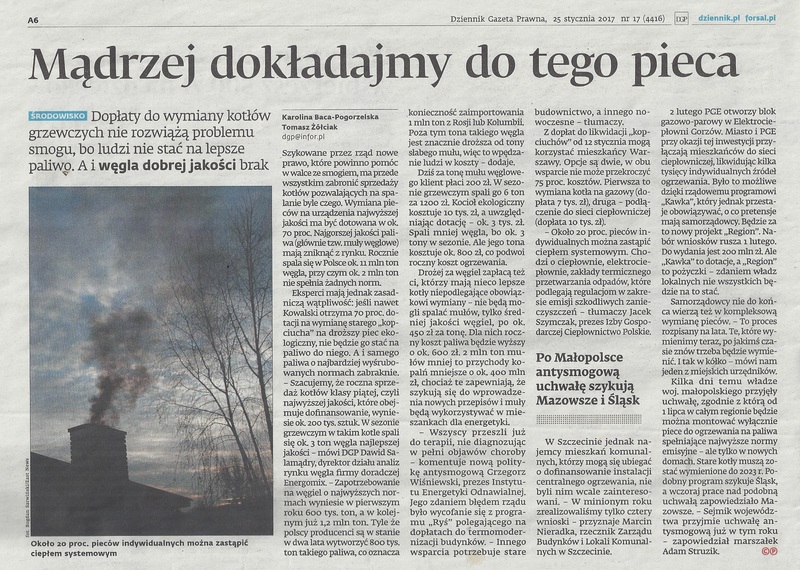 Read the article here [PL].